Thank you for purchasing a SYREN shotgun! For your convenience a digital copy of your Owners Manual is available to download from this page below. 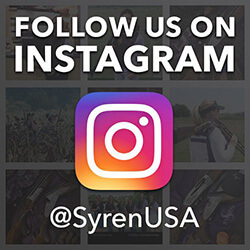 Please note that you’ll need to identify which factory your Syren shotgun was produced by or the model for which manual you’d like to download. If you have any questions or need assistance, or should you still require a printed copy of your owners manual, you can reach us at our contact page or by calling us at 410-901-1131.